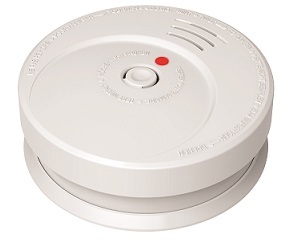 The alarm is fitted with a test/hush/silence button to facilitatetesting of the alarm. 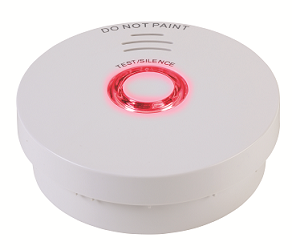 The silence function allows the alarm system to be silenced in the case of a false alarm. 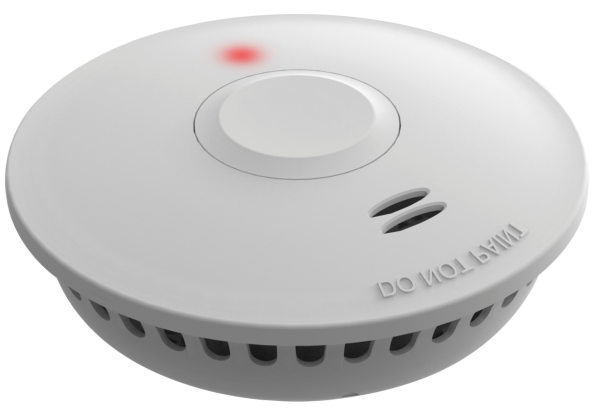 Silencing one alarm will silence all connected alarms. 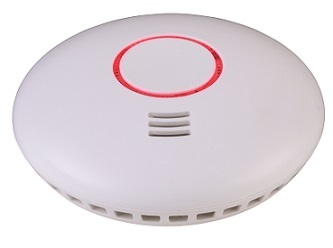 This alarm can be used as a stand-alone alarm or can be connected (wireless RF) with up to 40 alarms. 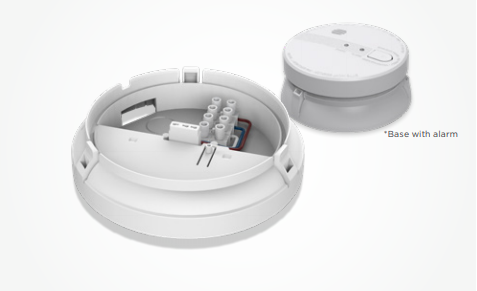 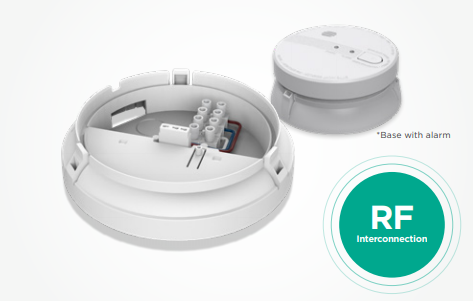 This allows all smoke alarms connected to activate simultaneously.